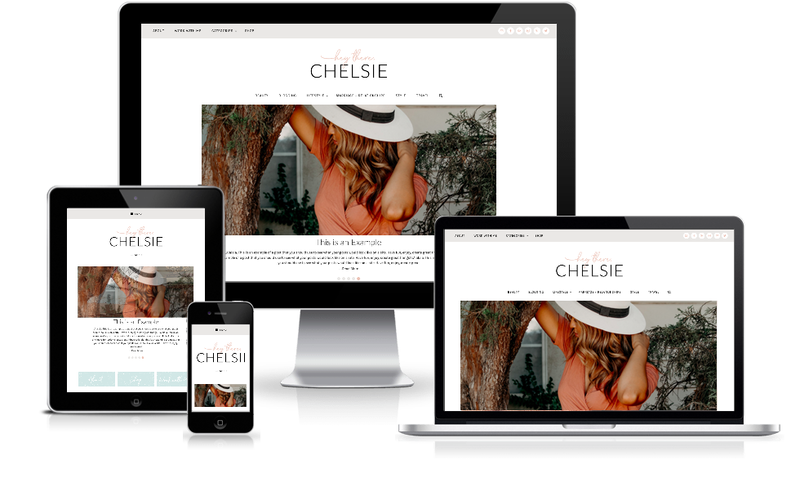 Chelsie came to me wanting something sophisticated, easy to navigate, yet had her amazing and fun personality wrapped up in one cohesive package. We were both more than pleased with the final look: soothing feminine colors, splashes of paint (hello fun), and some pretty hand-written details. This custom blog design includes: a fully customized posts slider, several homepage widget areas, custom subscribe section, Reward Style post footer, sticky navigation, and an interactive dropdown menu.